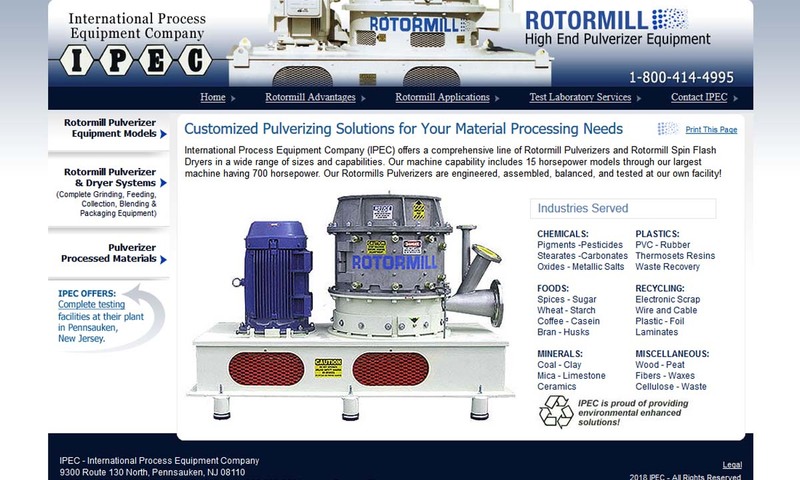 A reliable source for Pulverizers information and a resource for accessing leading Pulverizers and suppliers. Pulverizers (pulverisers) are mechanical devices used for pulverizing, crushing, and grinding a wide variety of materials to varying finesses. Just some of the many materials that pulverisers can consume include brick, coal, concrete, limestone, paper, plastic materials, metal, rubber, grains, and wood. Pulverizer Manufacturers Pulverizers (pulverisers) are mechanical devices used for pulverizing, crushing, and grinding a wide variety of materials to varying finesses. Just some of the many materials that pulverisers can consume include brick, coal, concrete, limestone, paper, plastic materials, metal, rubber, grains, and wood. 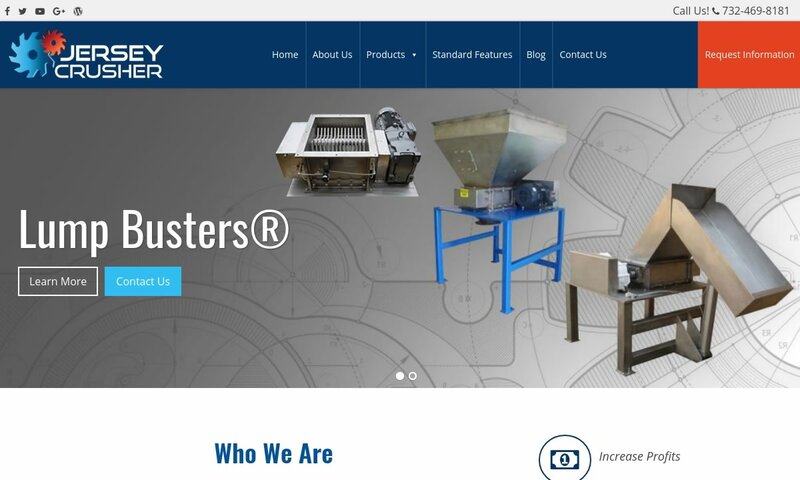 We at JERSEY CRUSHER make crushers that help our customers save money. Don’t waste money on having dumpsters full of bulky material hauled away; run your waste excess materials through our crusher first to cut down on your waste management costs. Our systems are excellent solutions in pre-processing applications as well. Here at Granutech-Saturn Systems we manufacture high performance equipment which can handle the toughest projects. Our Saturn Hammermills are engineered to meet the specific requirements of a variety of applications. 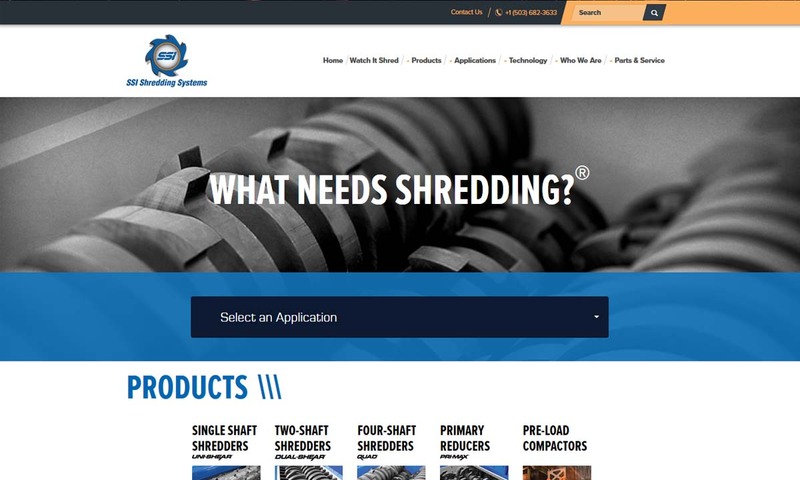 SSI Shredding Systems, Inc. is ready to suit your shredding, compacting and pulverizing needs. 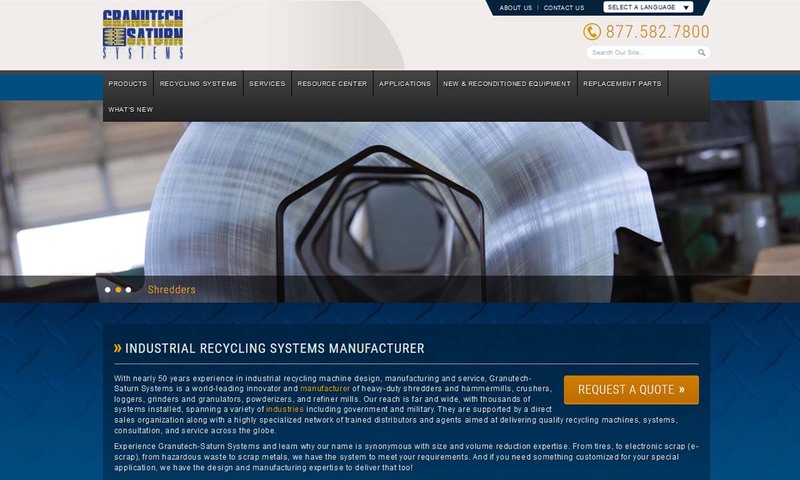 We have multiple reducers to choose from to meet your pulverizing requirements with ease. 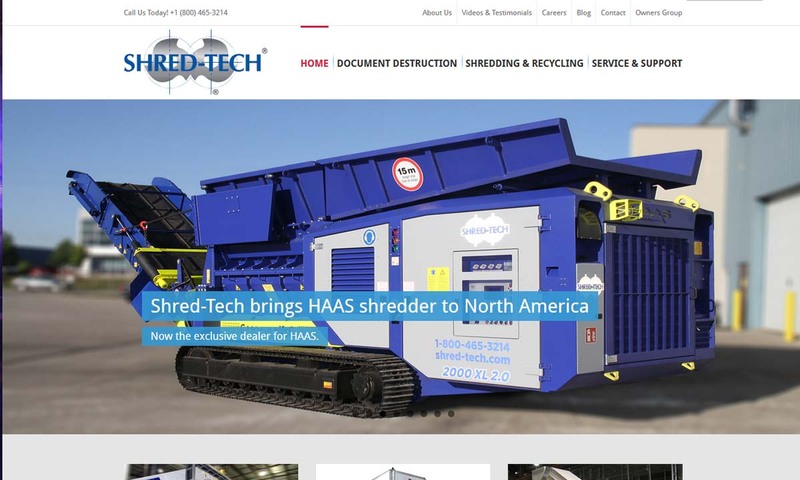 Shred-Tech is an industry leader in the custom design and manufacturing of waste reduction systems and shredding machinery for a variety of recycling applications. Pulverizers are generally sorted into three main categories: crushers, impactors and grinding mills. Crushers are designed to reduce the size of large, dense materials such as rock and stone to gravel or dust. Primarily, crushers are used for size reduction, easy disposal or recycling and to simplify differentiation of materials. One of the most common crusher designs is the jaw crusher, which has two jaws, one that is stationary and one that is mobile. Impactors, also referred to as impact crushers, are very similar to crushers but differ in the manner of size reduction. Impaction is force that is transmitted through a collision or by striking one body against another, whereas crushing is the use of pressure created by two opposing forces. Crushing and impacting utilize pressure and collision-wrought force. Grinding mills use friction to break down materials. The friction in grinding mills is brought about as a result of grinding media, which can refer to many different coarse materials such as non-sparking lead, ceramics, brass, bronze and flint. Two common types of grinding mills are ball mills and hammermills. A ball mill is constructed from a rotating cylinder that is mounted horizontally. They use grinding media such as steel balls or rods, which, as the cylinder turns, are tossed around the cylinder, smashing into the material to be grinded as they do so. Hammermills utilize numerous hammers encased in steel that rapidly revolve in a vertical plane. The idea of pulverizing materials is not a new one. People have been grinding foods and other materials into powder by hand for thousands of years. Later, during the Renaissance, people used both hand held hammers and water-powered hammers to crush mined materials like coal. Engineers developed the earliest grinder machines to pulverize coal. They were motivated to create these crushers because people had begun to rely heavily on coal to heat their homes. With the addition of chimneys in many regular homes during the 18th and 19th centuries, people only used coal more, as they could properly air out their houses. In 1824, French physicist Sadi Carnot helped solidify the position of the coal pulveriser by creating an engine that worked using pulverized coal. He designed this engine based on his theory on the thermodynamic cycle of heat engines. In the late 19th century, a number of American entrepreneurs and engineers saw the possibilities of pulverizers beyond coal and started designing pulverizers for other uses. During that, they mostly focused on agriculture. In 1886, for instance, Loy Satany and Fred Hepworth patented a soil pulverizer. Just a few years later, in 1892, Frederick Meier, a resident of Michigan not to be confused with Frederik Meijer, patented a clod crusher. During the next century, pulverizers continued to diversify and become more advanced. In the late ‘40s and early ‘50s, engineers managed to update pulverizer speed. In 1954, for instance, they came up with the jet pulverizer, which pulverizes at high speeds. A few decades later, when they developed CNC technology, manufacturers were able to update pulverizers once again. CNC-controlled pulverizers are known for their precision crushing and programmability. Today, pulverizers thrive as proponents not only of construction and energy, but also recycling and sustainability. In the future, pulverizer manufacturers hope to not only create pulverizers that people can use to shred recyclables, but also pulverizers that are themselves more environmentally friendly and efficient. Pulverizers process materials in batches or continuously by accepting incoming material, often on a conveyor, rotating it and pressing a crushing into it, then sending it out. They may also cool, heat, or aerate material as it exits. For the convenience of the user, pulverizers can crush materials to varying levels of fineness, from very fine to coarse. Grinding mills break down materials using friction, which they generate via grinding media. Any number of coarse materials may serve as grinding media, but some, such as brass, bronze, ceramics, flint, and non-sparking lead, are more common than others. The two most utilized types of grinding mills are hammer mills and ball mills. Hammer mills are primarily used on farms, where they grind chaff and grain using vertically revolving hammers that are encased in steel or stainless steel. Ball mills, on the other hand, grind material using steel rods, steel balls, or similar media. The mills themselves are quite simple, consisting of a horizontally-mounted rotating cylinder and liners that protect the cylinder from wear and tear. To work, users place the media inside the cylinder, where it is tossed or tumbled. Tube mills are so similar to ball mills that people sometimes use their names interchangeably. Tube mills also consist of a revolving cylinder and liners, but they are typically larger and use media that is mixed with water to achieve fine pulverization. This media feeds in at one end and is passed out the other as slurry. Crushers are used to crush large, dense materials like rock and stone, until it is dust or gravel. Usually, they are used to simplify the differentiation of materials or to reduce materials and/or prepare them for recycling or disposal. 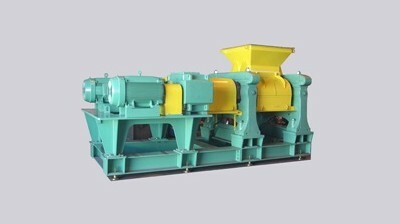 The most common type of crusher is the jaw crusher. Jaw crushers feature one stationary jaw and one mobile jaw. They can be classified further based on the position of the pivoting of their mobile jaw, also called a swing jaw. These classifications include blake crushers, dodge crushers, and universal crushers. Blake crushers are characterized by a swing jaw fixed at the upper position. Dodge crushers are characterized by a swing jaw fixed at the lower position. Universal crushers are characterized by a swing jaw fixed at the intermediate position. Impactors are quite like crushers, except that they reduce materials differently. Instead of crushing, which uses pressure generated by two opposing forces, they use impaction, a process that transmits force via collision. To carry out impaction, impactors, or impact crushers, contain the material to be crushed inside a cage, with which they facilitate collisions. As the material gets smaller, it falls out of openings on the bottom, side, or end of the cage. Along with the above common pulverizer types are those types that are less common, but more specialized, such as gyratory crushers, cone crushers, MPS mills, and bowl mills. Gyratory crushers provide either primary or secondary crushing of extracted materials in ore or mine processing plants. They are quite similar to jaw crushers, in that they both have conical heads and concave surfaces that are typically lined with manganese steel. However, instead using rotational movement, as jaw crushers do, gyratory crushers achieve their ends using eccentric, or off-center, motion. Cone crushers are quite a lot like gyratory crushers, and are also used in mining, though they are more commonly used for secondary crushing only. They work best with mid-hard to above mid-hard ore and rocks. Their crushing chamber is also less steep than that of the gyratory crusher. Cone crushers work by squeezing materials between their bowl liner and mantle, which is mounted on an eccentrically-gyrating spindle. Here, they descend as they are continually broken, until they are small enough to fall through a narrow opening at the bottom of the crusher. Cone crushers can be divided into four groups: compound cone crushers, also called VSC series cone crushers, Symons cone crushers, or spring cone crushers, single cylinder hydraulic cone crushers, and multi-cylinder hydraulic cone crushers. MPS mills, also known as applied force mills or vertical spindle roller mills, use tires as their grinding media. They primarily pulverize coal, which is piped onto a grinding table via a central feed pipe, where the tires can roll over it. Bowl mills use tires to crush coal. They are available in two main configurations: shallow bowls and deep bowls. Pulverizers can also be divided into groups of low speed, medium speed, and high-speed machines. Different speed pulverizers are suited to different applications, which range from pulp and paste creation, to medication grinding, to concrete crushing. Low speed pulverizers include ball mills and tube mills. Medium speed pulverizers include ring and ball mills, MPS mills, and bowl mills. High speed pulverizers include attrition mills and jet pulverizers. Pulverizer machines may have different components depending on their kind. However, in general, they work using an entry feed, a rotating element (e.g. rotating cylinder), a crushing element (e.g. steel balls), and an exit feed. Some pulverizers also have temperature control and air flow components (air precleaner, air compressors, etc.) that help dry newly crushed material. To promote safety, they frequently feature accessories like automatic shut-off programming, shields, sensors, and guardrails. When helping you select a pulverizer or when designing a custom pulverizer for you, pulveriser suppliers consider factors like feed quantity, the breaking behavior of the material you will be sending through the feed, its initial texture (coarse, fine, etc. ), its level of abrasion resistance, its initial hardness, its initial cleanliness (any contaminants it may carry), and the required finished texture and fineness of the material you are grinding. If used or manufactured improperly, pulverizers can be very dangerous machines. After all, they are not called crush machines for nothing! To keep workers safe, a number of standards organizations have put out safety and compliance standards. First, OSHA (Occupational Safety and Health Administration) has created a number of guidelines by which pulverizer users working in the United States must comply. These guidelines cover practices in the workplace that could potentially put workers in danger and the practices that will decrease that danger. Other American organizations that put out safety and compliance standards related to pulverizers include ANSI (American National Standards Institute) and ASME (American Society of Mechanical Engineers).  In addition, many industries offer guidelines or require compliance with guidelines put out by organizations like the above. To find out what may be best for your pulverizer, talk to your industry leaders. With these specifications in mind, check out those manufacturers we have listed on this page. All of those we have listed have proven their worth time and time again and have something unique to offer. To figure out which one might be right for you, look over their respective profiles and websites. Pick out three or four companies in which you are most interested, then reach out to each of them to discuss your application. After you have done that, compare and contrast your conversations, weigh the pros and cons, and pick the right manufacturer for you.